Amsterdam, 28 February, 2019. After earlier successful bond issues Dutch charging company Fastned - which is building a European network of fast charging stations - starts issuing a new series of bonds. With this issue Fastned will finance further expansion of its fast charging network. This is necessary given the enormous growth that Fastned has experienced in recent years. The bonds with a maturity of 5 years pay out 6% interest per year and offer the possibility to invest in the energy transition. Subscription to the offer has opened today and bonds come at 1000 euro each. The mission of Fastned is to give freedom to the electric driver and thereby accelerate the transition to electric driving. 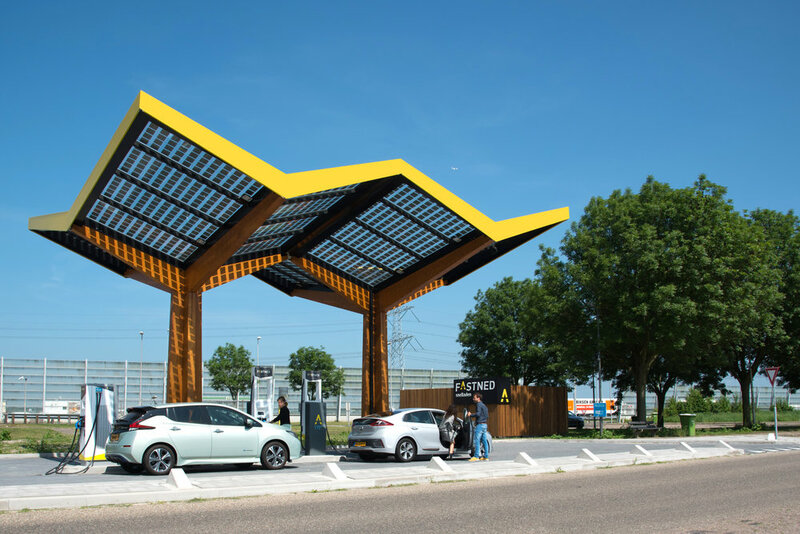 To realize this, Fastned builds a European network of fast charging stations where all electric cars can fast charge with 100% renewable electricity. Fastned already has a network of 88 stations in the Netherlands and Germany. At the moment there are several fast charging stations under construction, including two in the United Kingdom and a large number in the Netherlands and Germany. With the proceeds of this issue the network can be further expanded with more stations and more faster chargers. Investors can subscribe to the issue from today until the 21st of March 2019 via the Fastned website: fastnedcharging.com/bonds. The issue is limited to 3,300 bonds for a total of 3.3 million euro. Investing in bonds involves risks. A description of these risks is included in the prospectus. When making a decision to subscribe to the bonds, a potential investor should rely solely on the information included in the prospectus. Potential investors should therefore carefully study the prospectus before they proceed to subscribe. The prospectus is available on the website fastnedcharging.com/bonds.